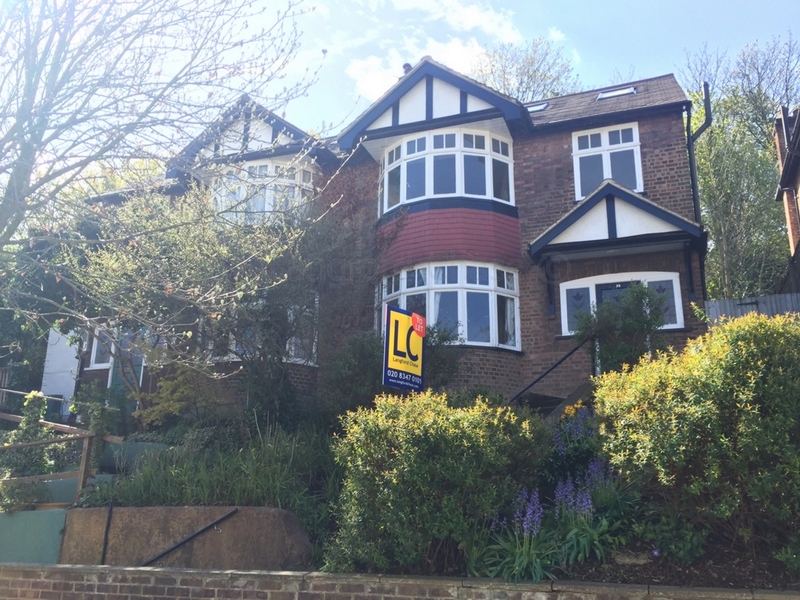 A bright and spacious semi detached 4 bedroom house on this much sought after quiet road a mere few minutes from Highgate Tube station. 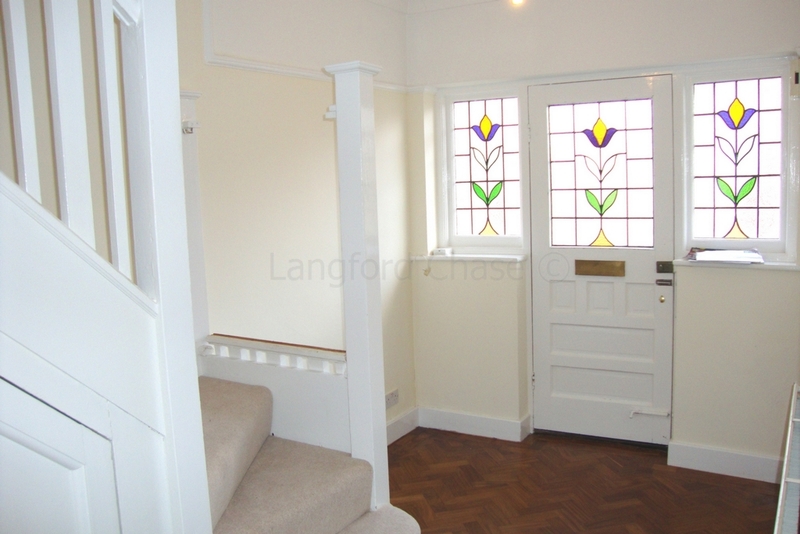 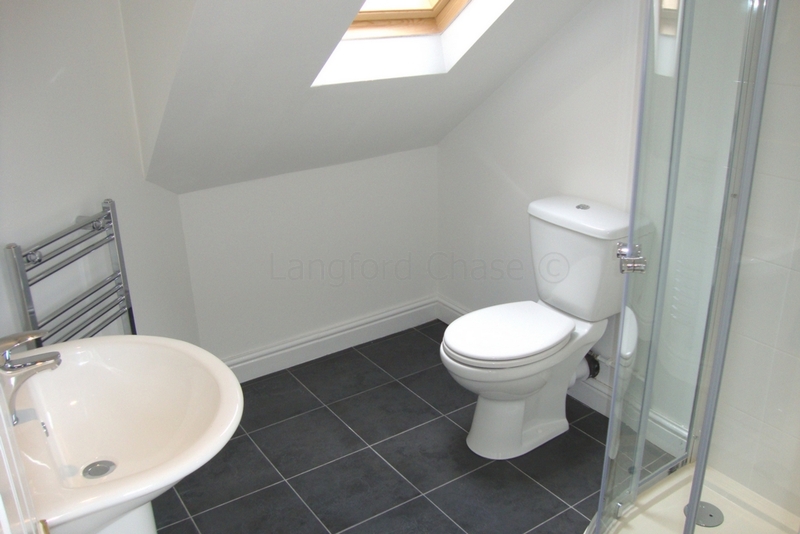 Arranged over three floors, the house benefits from 4 bedrooms, 2 receptions, a guest cloak room and a utility area. 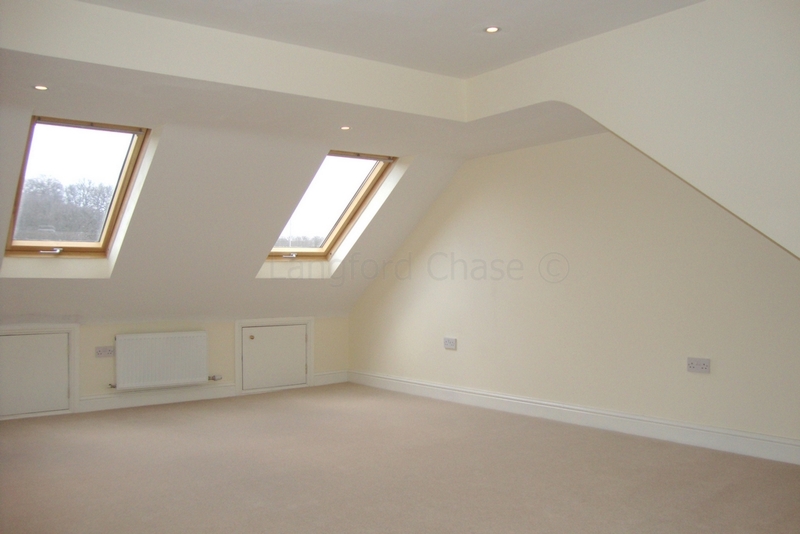 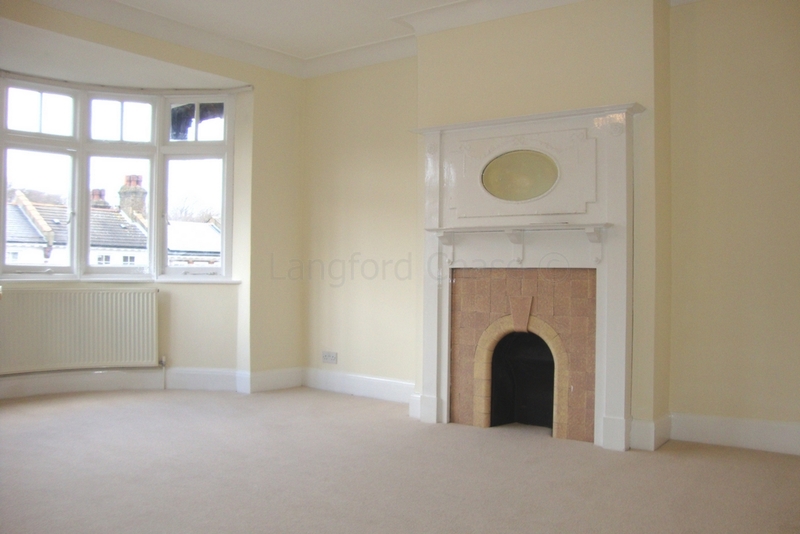 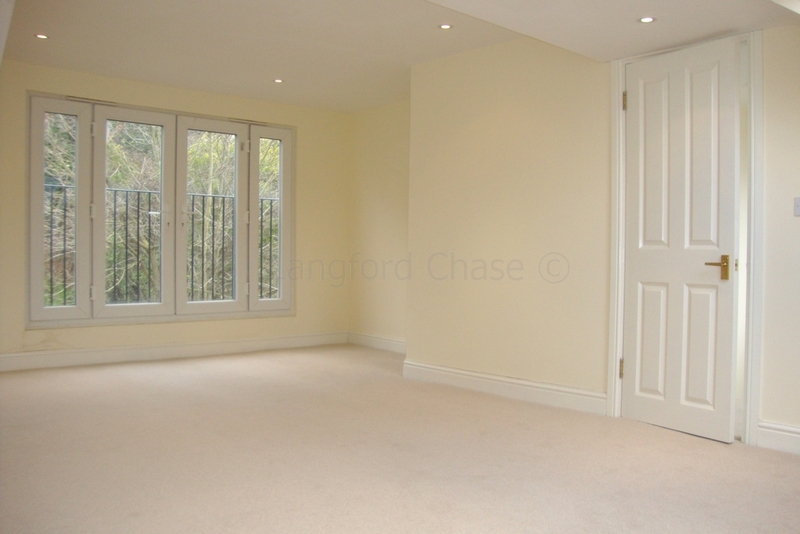 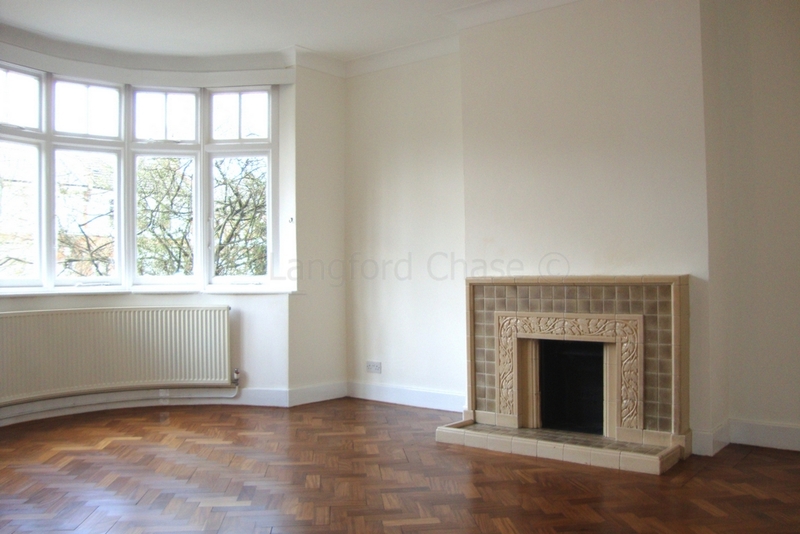 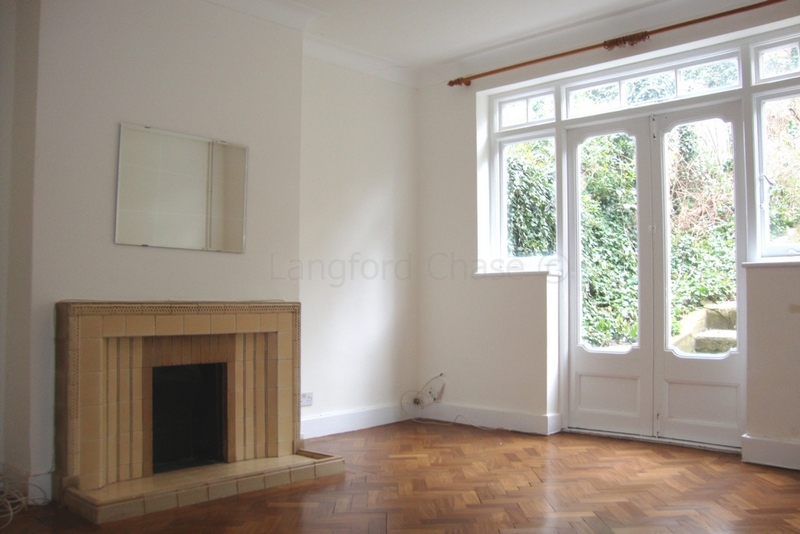 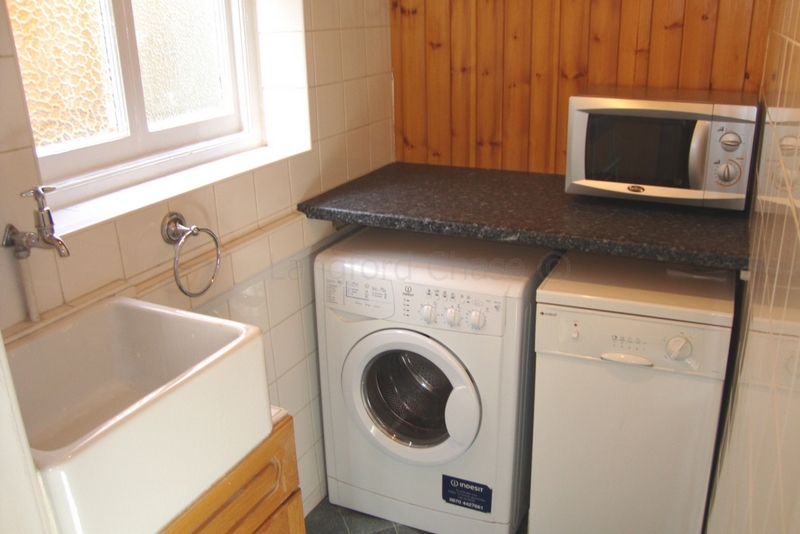 Offered unfurnished, the property is available immediately.